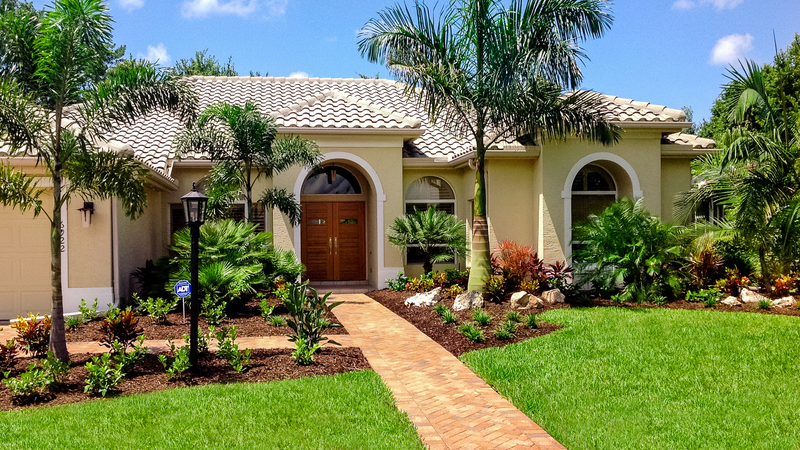 Tropical Landscaping of Sarasota has been providing top-notch exterior solutions for both commercial and residential clients since 2006. The accumulated level of expertise and a strong sense of good aesthetic taste that our team members have make us experts in turning any design dream into a reality! We specialize in tropical style of landscaping. We know the uniqueness of tropical plans and environment. And we have many happy customers in Sarasota area. 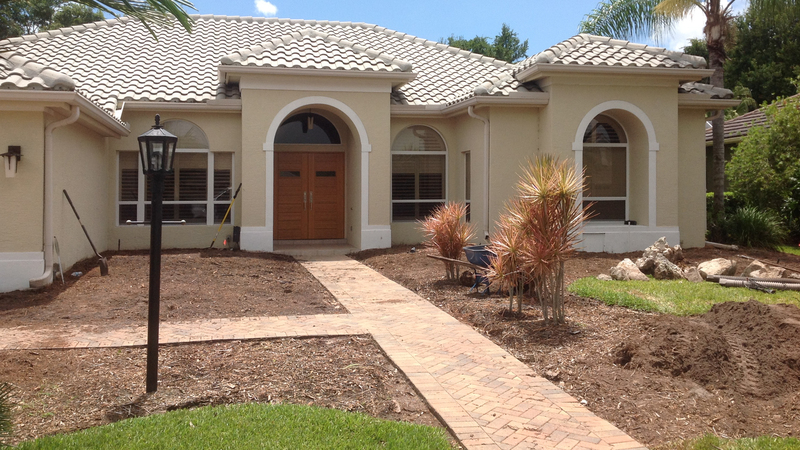 We at Tropical Landscaping of Sarasota have complete landscaping solutions, from design to installation, that will suit your taste and desire. No matter you want to give your house’s front and back yard a unique look, or your business property a special appeal, we have the landscaping solutions for you. 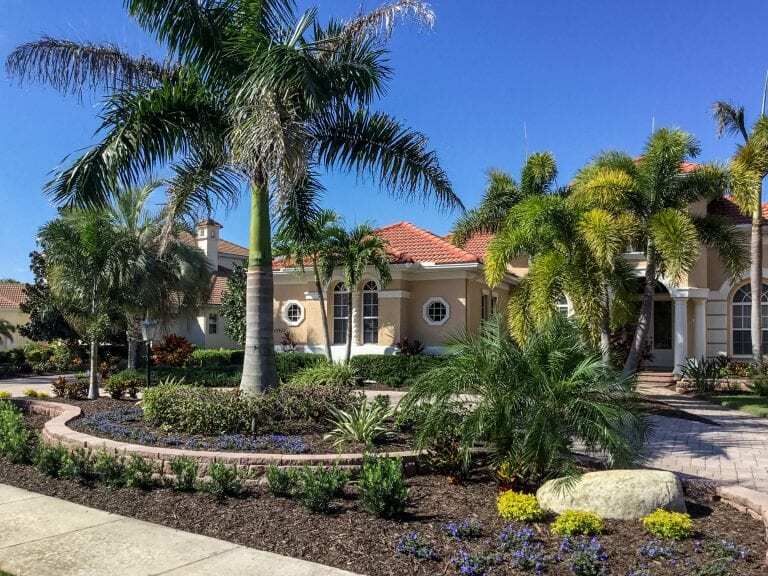 We are a locally owned and run landscaping company that has provided high quality, up close and personal services in Sarasota area for over 12 years. Copyright 2019 Tropical Landscaping Sarasota. All rights reserved.